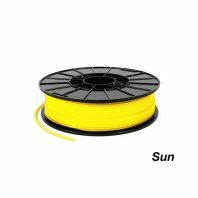 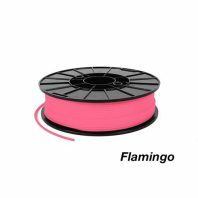 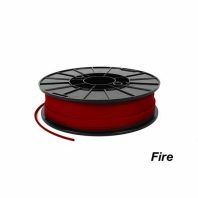 NinjaFlex is the premium flexible filament manufactured by Fenner Drives of the US. 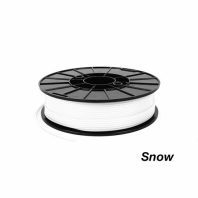 Unlike most TPU based filaments we have tested Ninjaflex is quite soft to the touch, there really is no other TPU on the market like it. 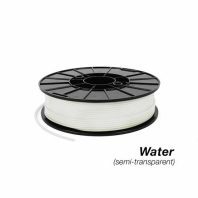 Ninjaflex is not only good for developing prototypes it is also good for building end use functional parts, either as part of a composite if using a dual printhead 3D printer to make more resilient parts or because of its high abrasion resistance and great chemical resistance. It is therefore great for producing seals, or grips or any part that would be required to stand up to repeated flexing. 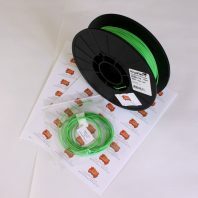 Ninjaflex comes in a variety of different colours and is also available in both 1.75mm and 2.85mm diameters. 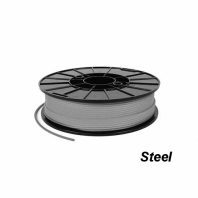 In short Ninjaflex is the name in flexible filaments.